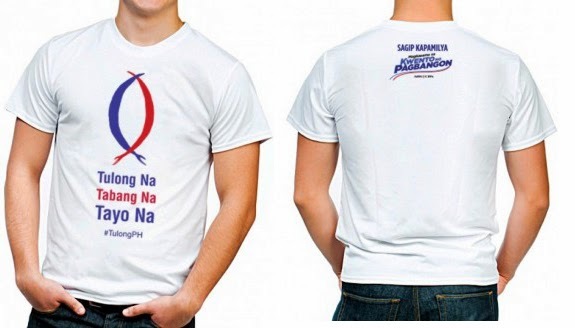 where can u buy the tshirt here sa cebu?meron po bang mabibilhan dito sa cebu? ditto [o s uae san pweding makabili? medyo ok lang yung shipping fee.. kasi pag punta pa ko mall mas mahal pamasahe at food hehe..
where can we buy a shirt like this here in Ipil Zamboanga Sibugay or in Ozamis City..?or how cas we buy this shirt through online...?